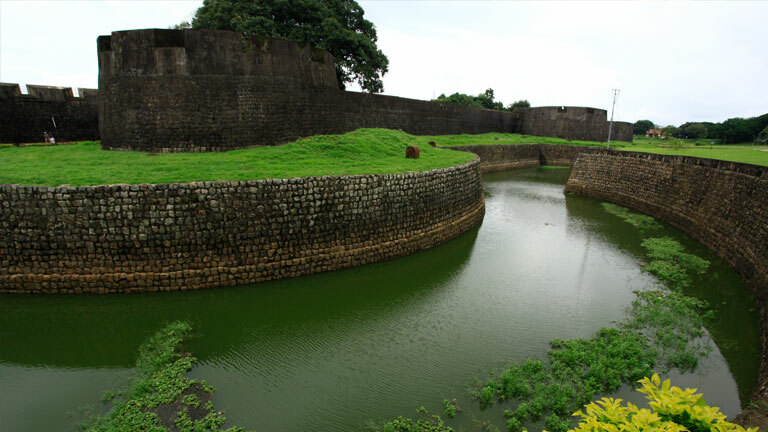 Palakkad fort, situated in the heart of Palakkadu town was built by Hyder Ali, the King of Mysore. Mysore was part of the state of Karnataka. The fort, today a protected monument under the Archeological Survey of India, was constructed in CE1766. After Hyder Ali, his son Tipu Sulthan became the King. However, Tipu Sultan (CE 1750- 1799) fought a series of wars with the British colonial rule and got killed. Later, the fort came to be known in his name.